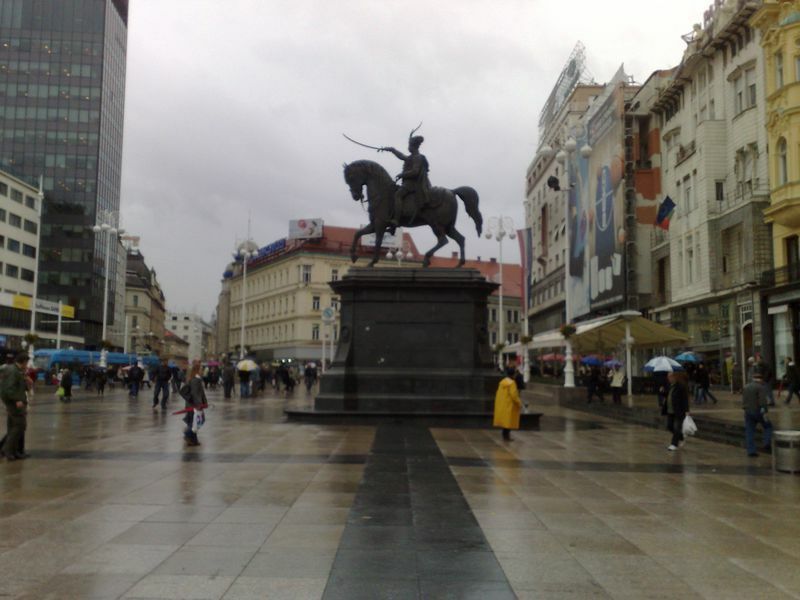 Compared to what has been happening in Libya and North Africa in the recent weeks, the protests in a peaceful Balkan capital such as Zagreb may seem like children opposing to their strict teacher in the kindergarten. But it cannot be denied that from just three people ten days ago, the number of the protesters rose to 100 last Tuesday to reach thousands on Thursday, while on Saturday (February 26) some 15 000 protesters, including war veterans, gathered for another protest. 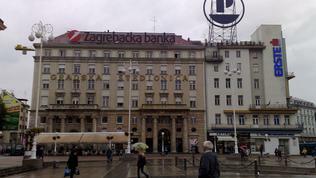 On Sunday the citizens of Croatia’s second biggest city – Split, were also preparing for a rally. During the week protests against the policy of Prime Minister Jadranka Kosor were held in several other cities in the country. The common ground in all of them is 25-year old Ivan Pernar, who initially called for protests via Internet, but now calls for the establishment of a new party – a Union for Changes, under the slogan “The change is within us”. According to some Croatian media Pernar was calling for destruction of everything, no matter what it was. Some comments in Facebook page “Like Revolution”, however, explain that the aim of the protesters was not to destroy everything on their way, but only to destroy crime, corruption and the generators of the crisis. 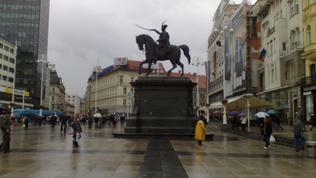 According to official police information, the rally on Thursday spread from the city square in Zagreb to the streets surrounding the St. Marko square where the government and parliament buildings are located. The protesters, around 500, were not allowed to hold their rally there and, according to the police they were violating public rules and were attacking policemen throwing bottles, stones and even traffic signs at them. The organiser of the protest even tried to break the police cordon, for which he was arrested. Another 11 protesters were also arrested, of which 10 have been released, while the organiser remained in custody. The balance-sheet of the protest on Saturday is 65 detained, of which 36 were arrested for attacking policemen and 15 for violating public order. According to the police 30 policemen and 20 protesters were injured in the rally. The veterans from the 1991-1995 war, seen by the Croats as an independence war, gathered following the arrest of a former Croat war veteran, who was arrested in Bosnia on war crimes charges and could be extradited to Serbia. 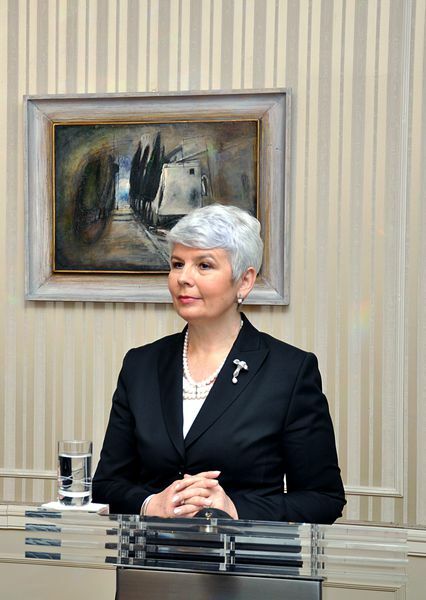 Some of the war veterans called for the resignation of Prime Minister Jadranka Kosor, who in the previous government was a minister exactly in charge of war veterans. 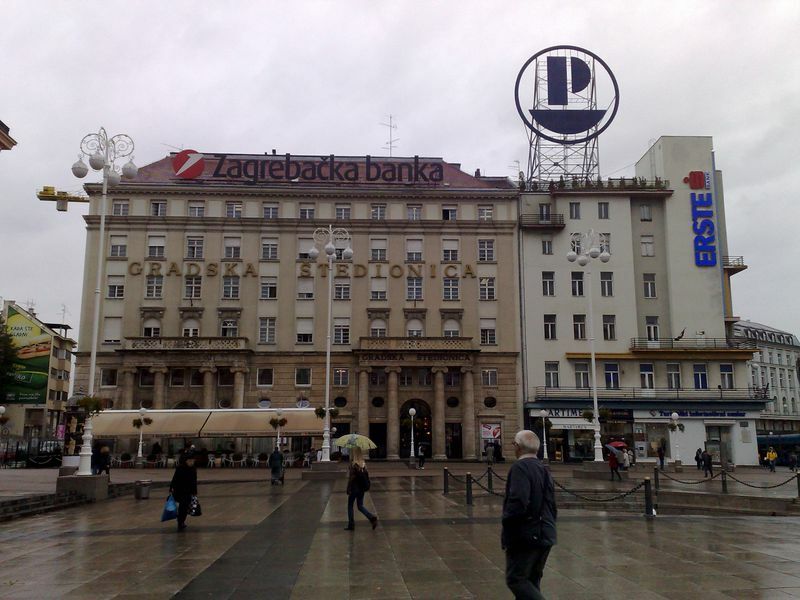 Despite the government’s efforts to tackle corruption in a move to join the European Union soon, to some Croats it has failed to fight both corruption and the economic crisis. 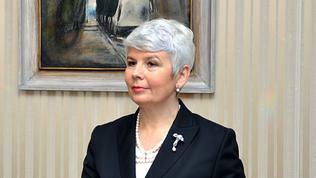 Kosor denied comments about the protests. The only comments came from the deputy chairman of the ruling Croatian Democratic Community (HDZ) party and from the Foreign Minister and chief negotiator with the EU Gordan Jandrokovic, who said that anarchism should be replaced by democratic and open dialogue. President Ivo Josipovic commented that every citizen was free to protest but according to him there were some political elements behind the protests. Government spokesman Mladen Pavic told the local Nova TV that some opposition parties took part in financing the protests. The police said it had not found so far any evidence. Asked whether his party had financed the protests, the leader of the opposition Social-Democratic Party (SDP) Zoran Milanovic said that SDP supported citizens’ rights to show their opinion in a peaceful manner in public places. As for the negative impact on Croatia’s EU membership he said that the protests in Croatia could not be compared to those in Greece, Germany or Great Britain and used the opportunity to call for snap elections. In his words “policy can be conducted everywhere, including in the streets, but most of all in the institutions”. It is unlikely for the government to resign, but what is more important is whether the protest could shake the political stability in the country. At the end of last year, Jandrokovic said that the rule of law would not harm the political stability and EU Enlargement Commissioner Stefan Fuele said that it was wrong to put Croatia to the choice between fighting corruption and ensuring political stability. Talking about the situation in Croatia, Damir Kajin, one of Josipovic's opponents in the presidential elections last year, said that Croatia was not Libya, but could become like Greece and if the protests increased further, even a single unsuccessful tourist season would seriously harm Croatia’s economy.